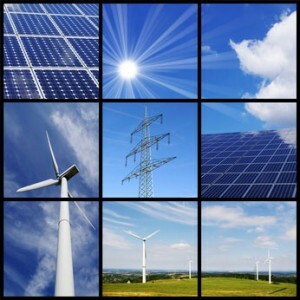 BlueStar offers a variety of energy products for businesses & provides assistance in choosing the right energy product. Financial incentives are offered for customers that reduce electricity during certain events of very high demand on the grid. BlueStar believes in providing customers with environmentally-friendly options. BlueStar analyzes a facility’s usage patterns to identify solutions with attractive payback periods. BlueStar utilizes the latest technological advances in energy procurement and management along with an onsite staff of highly skilled information technology and product support specialists. Customers have access “24/7” to their account information through BlueStar’s web-based billing and usage system. Customers can review bills, make payments, send inquiries, and manage their accounts and more. BlueStar provides a choice in the type of electricity purchased with the same reliable delivery service from your utility. BlueStar selectively partners with organizations and associations whose members can benefit from enhanced energy management relationships.